Stevie Wonder’s Too High is our Song for Sunday. 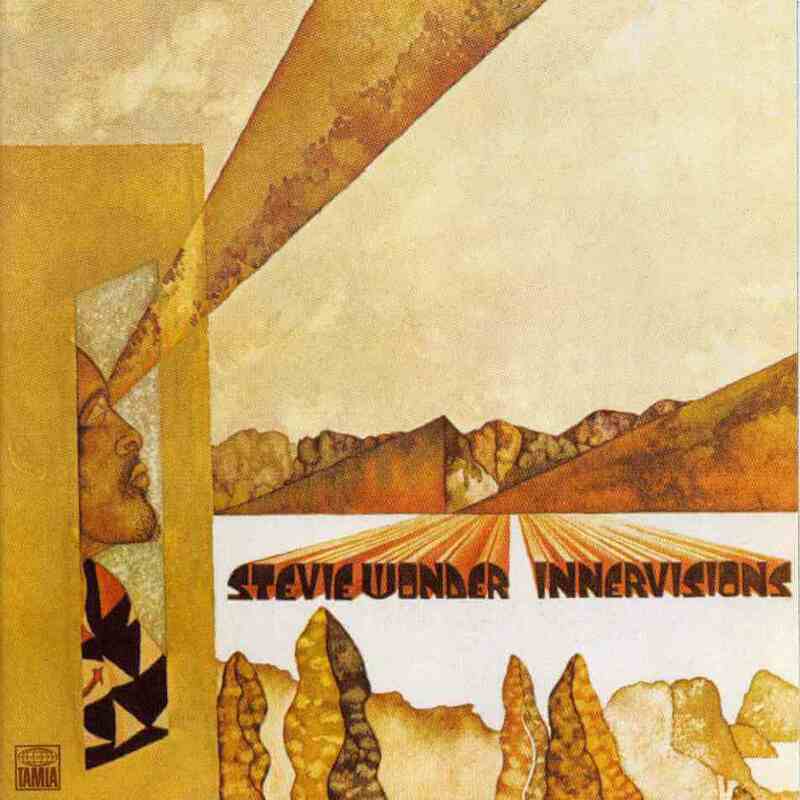 Last year, we celebrated the 40th anniversary of Stevie Wonder’s Innervisions with a mini retrospect on an iconic album. Just today, I had the pleasure of reading a similar article from Wax Poetics where the magazine spoke to Malcolm Cecil, synth lord and magician behind Innervision’s engineering. It was an arduous task choosing a song from such an seminal piece of work but I decided to go for the opening number as our Song For Sunday. The song we know as “Too High” was recorded on 17th April 1972 under the original title “Too High to Touch the Sky”. Addressing the subject of drug abuse, the song is a classic Stevie composition – full of unapologetic funk, a conscious message and all instruments played by the man himself. As far as opening tracks go, you’d be hard pressed to find a better introduction to not only the album but Stevie’s head space at the time: full of spirituality, artistic growth and a vision of the world.